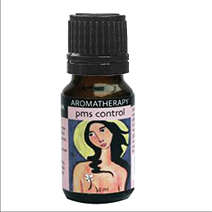 PMS Control Aromatherapy Essential Oils Blend. 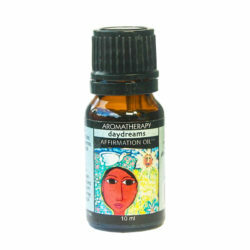 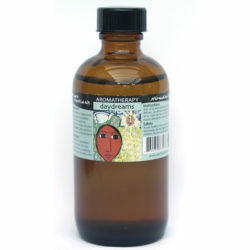 An Affirmation Oil Blend that Couples Plant Derived Extracts with Self Hypnosis. 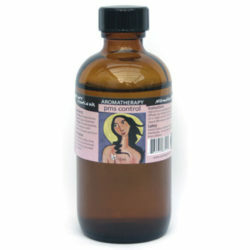 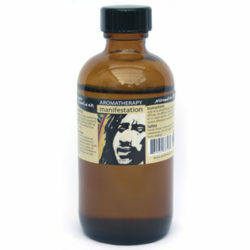 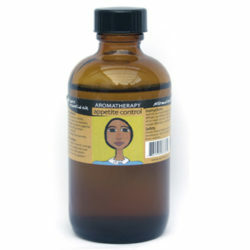 PMS Control Aromatherapy Essential Oils Blend to ease emotional stress, menstrual discomfort and relax cramping muscles. 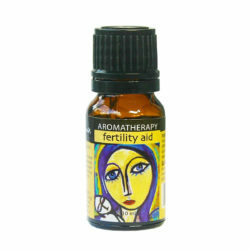 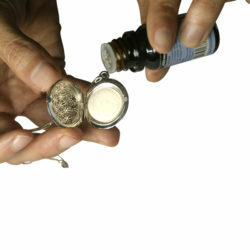 PMS Control Aromatherapy Essential Oils Blend ease PMS discomfort with a soothing essential oil blend and self-hypnosis. 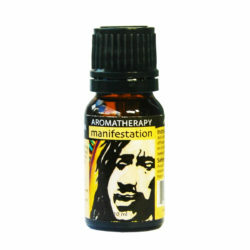 An Affirmation Oil Blend that Couples Plant Derived Extracts with Mindfulness Quotes. 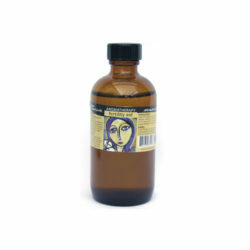 Premenstrual Syndrome is a condition brought about by an imbalanced diet, fluctuating hormone levels and a state of mind that feels pain and emotional discomfort. Raise your body’s self-healing endorphins by finding something -like this balancing and uplifting blend of essential oils- to smile about.